Coffee Fundraisers | Raise Money! 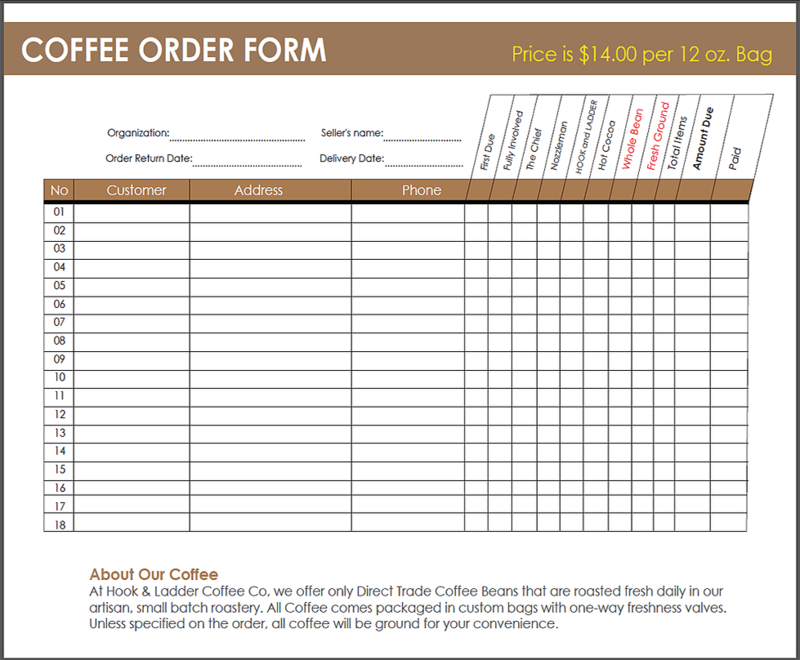 | H&L Coffee Co.
Is your organization ready for an easy, unique, and fun way to raise money for your team, church, program, or event? 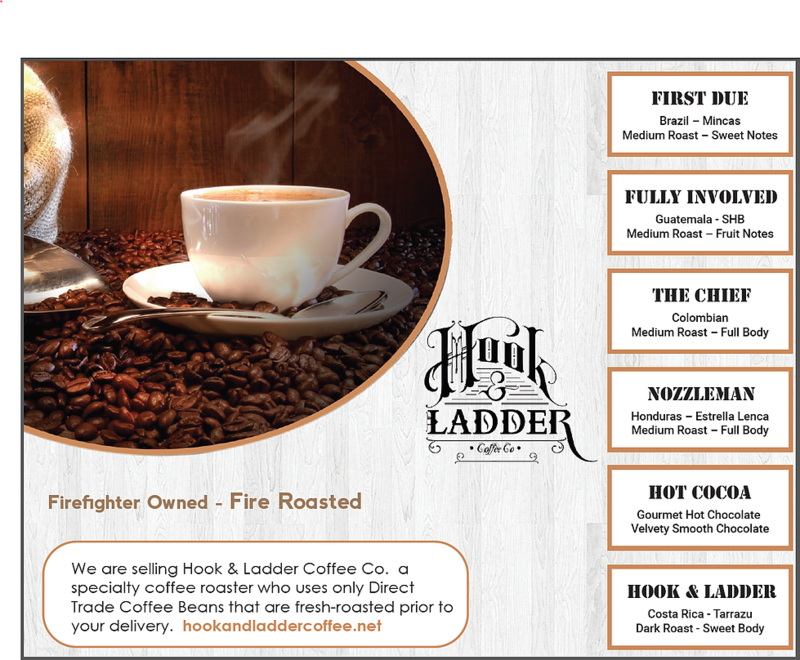 Well, scroll on down for info on coffee fundraisers with the firefighters of H&L Coffee Co.
At H&L Coffee Co., we roast the best small-batch artisan single origin coffee you’ll taste! Your clients will be asking when your next fundraiser is! Our coffee beans are always fresh, and your customers are going to take notice.  H&L is ready to work with individuals, schools, churches, and nonprofit organizations to help you raise money with coffee fundraisers! This is a great program for those with only a few people working and for those with a large scale operation. Unlike other fundraisers, coffee is unique and a great fundraiser for everyone! Did you know over 70% of all adults drink coffee? This sets you apart from all those candy bars, popcorn, coupon fundraisers, and lets your organization offer something no one else is selling. 5 of our single origin roasts and hot chocolate (unique for fundraisers) are available for your coffee fundraisers. You sell at $14.00 per bag and make $4.00 per bag. Sell the coffee, turn in the paperwork, and we’ll ship within 7 business days. Great question! You will make $4.00 per bag sold. Therefore, if you have 25 people who can each sell 20 bags of coffee, your organization makes $2,000! We definitely think that’s a win/win! Ready to get going? Great! Scroll down to the next section. There you will find some examples of the forms. If you are ready to get started, click the buttons under the forms to download and print as many as you need. Turn them in when you’re done and we’ll get you the coffee! Ready to turn in your forms? Send us a message! We’ll be in touch within 24 hours with answers to any questions you have. If you’re ready to email your forms, email them over to fundraisers@coffeesandwine.com!